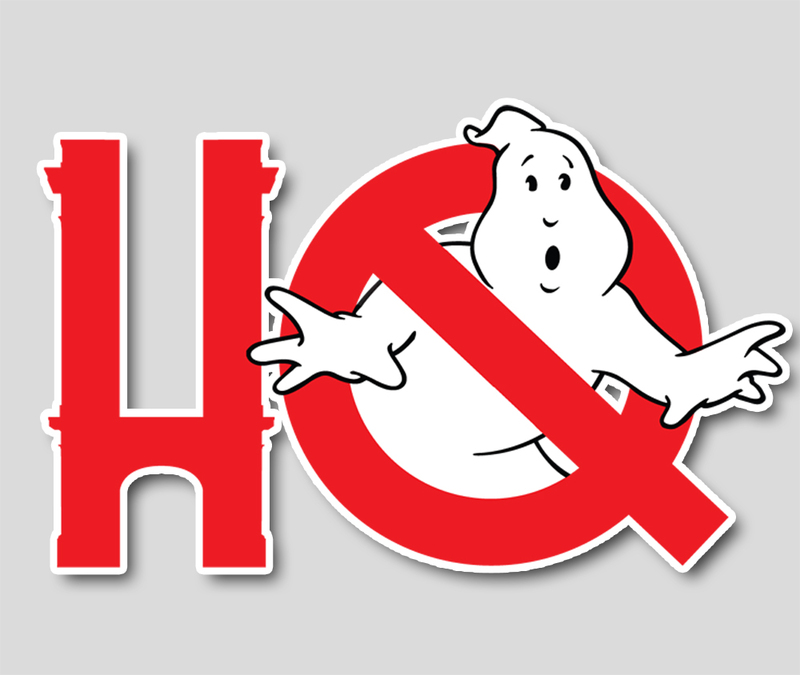 Knew that info had to be coming sooner than later and sure enough, today the announcement was made that the new Ghostbusters film will follow in the steps of the original two films with a killer soundtrack album featuring some pretty big names in a wide variety of styles. The soundtrack will feature new music, including Elle King’s “Good Girls,” which will be available at all digital providers tomorrow. “Good Girls” was written by Elle King and Dave Bassett and produced by Bassett. Other artists to be featured on the soundtrack include G-Eazy ft. Jeremih, 5 Seconds of Summer, Pentatonix, WALK THE MOON, Fall Out Boy ft. Missy Elliott, Wolf Alice and more. A full track listing will be announced soon. Elle King's single will be available through digital outlets tomorrow, so get those iTunes and Amazon accounts ready. Pre-orders will also be up tomorrow as well. In related news, Theodore Shapiro's score album (being released separately) is up for pre-order on Amazon and got some Empire Magazine inspired cover art today as well. If Amazon is to be believed, the score album will be hitting stores a full week earlier than the pop/soundtrack album on July 8th.